Over 600 AvFuel branded dealers across the globe make up the AvFuel Corporation that serves the global aviation industry. 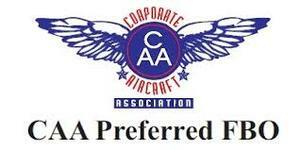 These dealers offer contract Avfuel fuel. Avfuel is the leader in the supply of aviation fuel to FBOs (Fixed Base Operators), as well as a diverse market of carriers like airlines, the military, freight companies, helicopter users, and corporate flight departments. Big Air, an independent branded AvFuel dealer, provides full service into-plane refueling by certified line staff, with the capability of providing fuel to everything from small experimental aircraft, to military crews capable of landing at BPK's 5,001 ft runway. We have a 3,000 gallon Jet-A truck, a 750 gallon 100LL truck, and twin 10,000 gallon tanks on site. *Military Traffic- We have the experience and capability to provide fuel for your aircraft along your route. We offer 24 hour emergency call-out at no additional charge for military crews needing fuel. 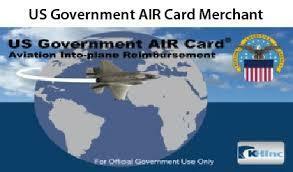 *US GOVERNMENT AIR CARD Proudly accepted at our location. 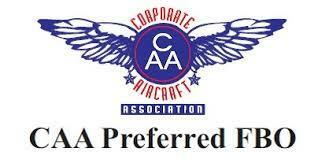 *CAA Preffered FBO- We are proud to announce that we now offer CAA Discounts.